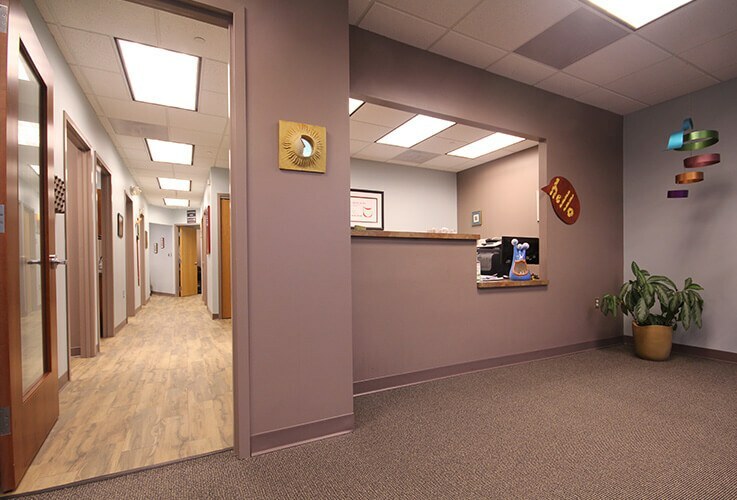 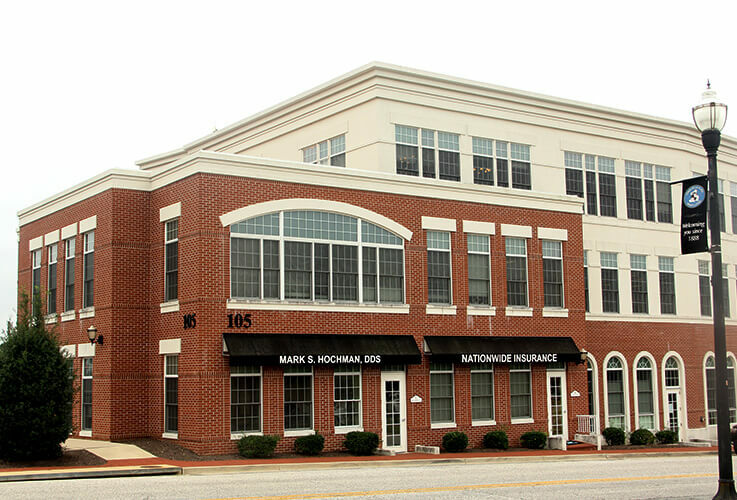 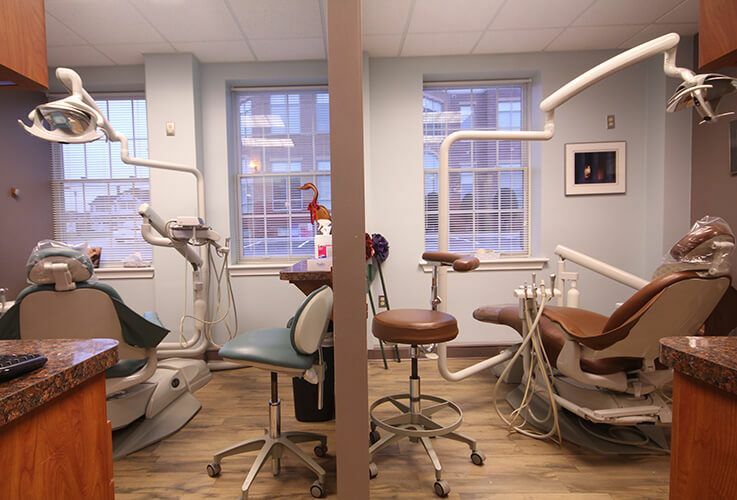 One great way to get to know La Plata Dental is taking our virtual office tour. 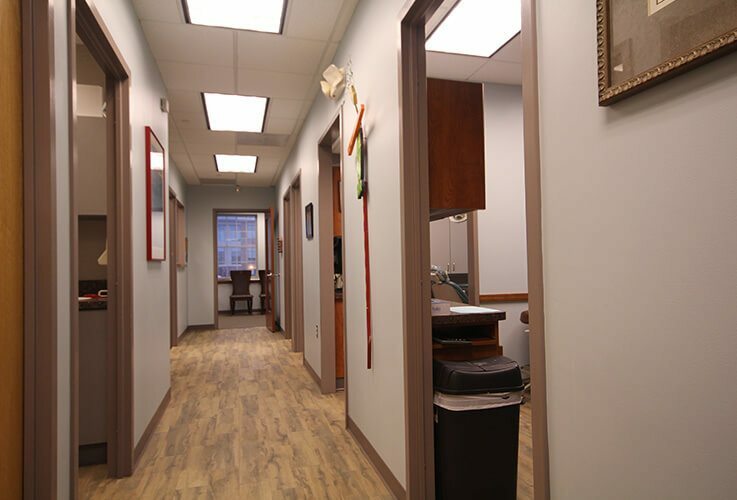 This is a fast, easy way for patients of all ages to learn what to expect in our office. 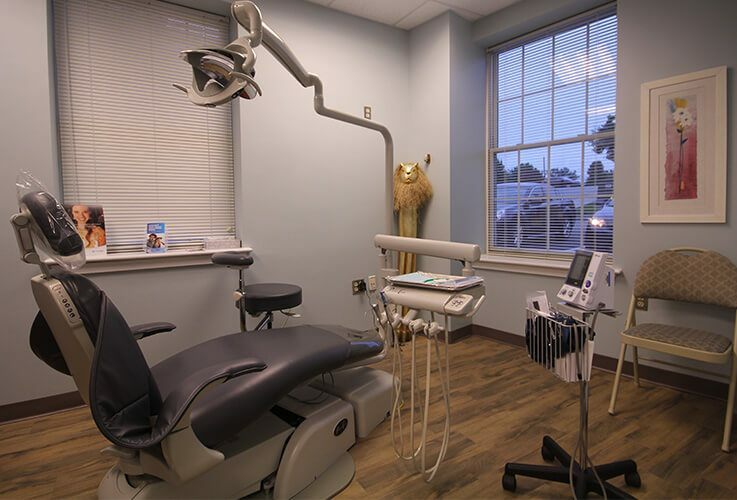 You’ll see all of our welcoming, high tech treatment areas. 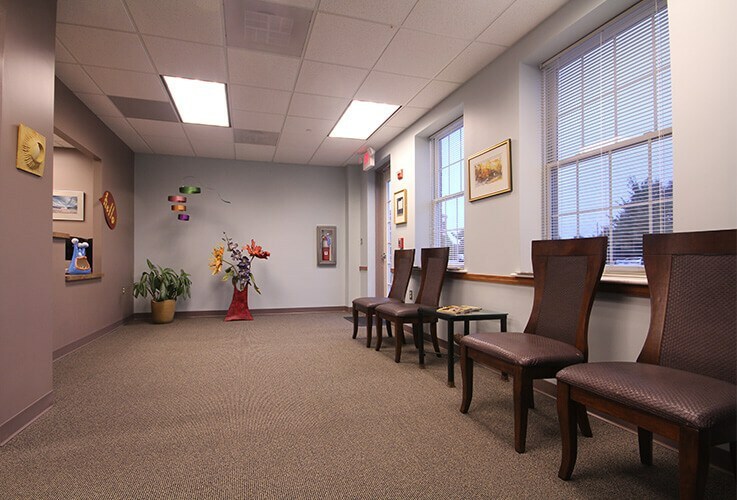 One of our team members will also be happy to take you on a tour during your first visit. 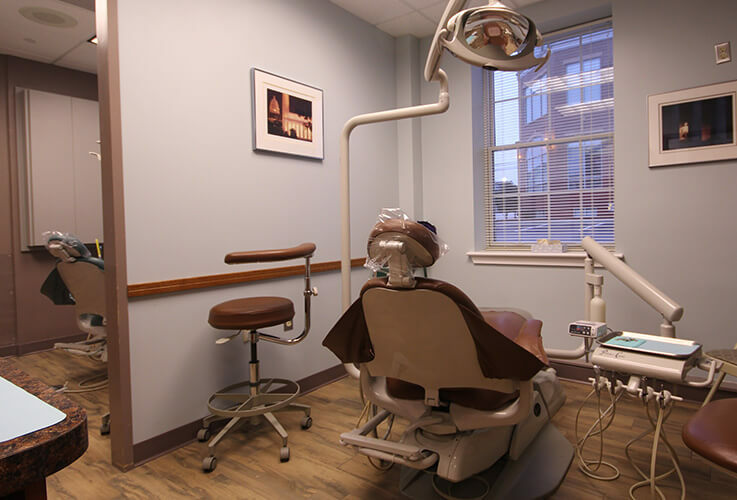 Please call our La Plata dental office if you have questions or still need to schedule your appointment.